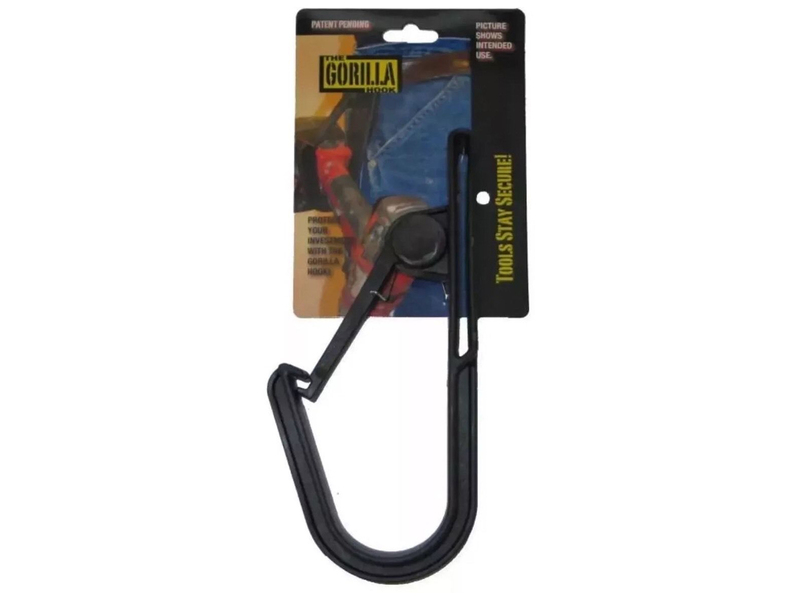 Gorilla Hook Tool Stay Storage. The most effective tool belt accessory on the market, avoid unneccessary accidents by preventing your tools from falling from heights. 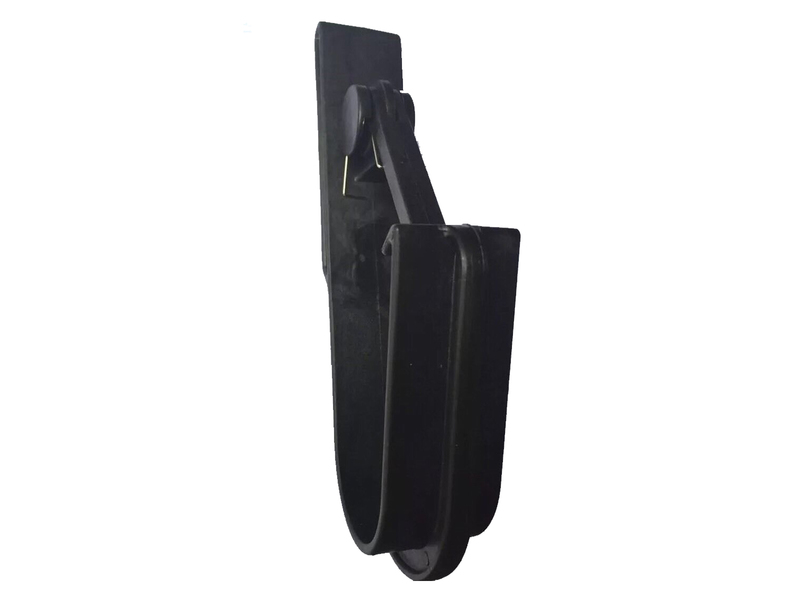 The most effective tool belt accessory on the market, avoid unneccessary accidents by preventing your tools from falling from heights with this comfortable holder. 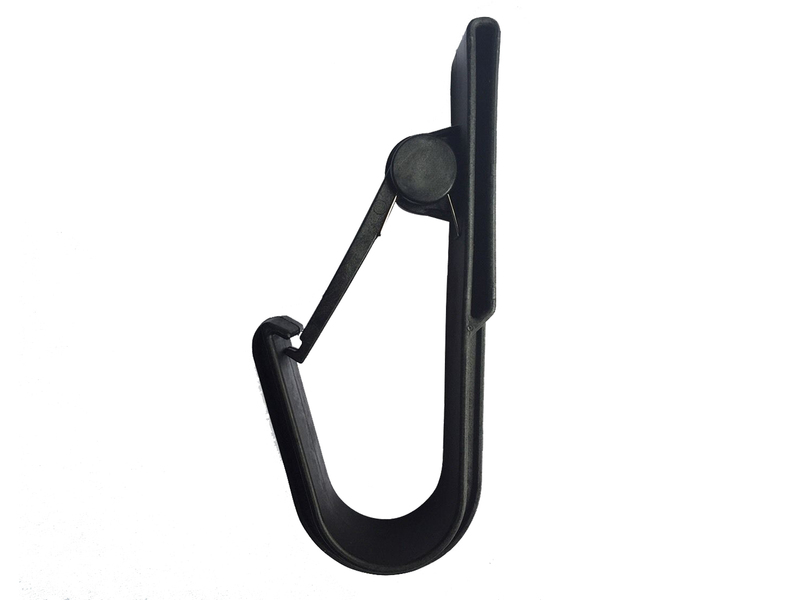 The hook is made from a dense, yet light weight plastic offering unbelievable strength and security while keeping your tool at arms length for quick accessibility and transitions.